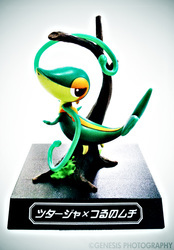 Another series of figures released for the Generation 5 games are the Waza Museum Figures. 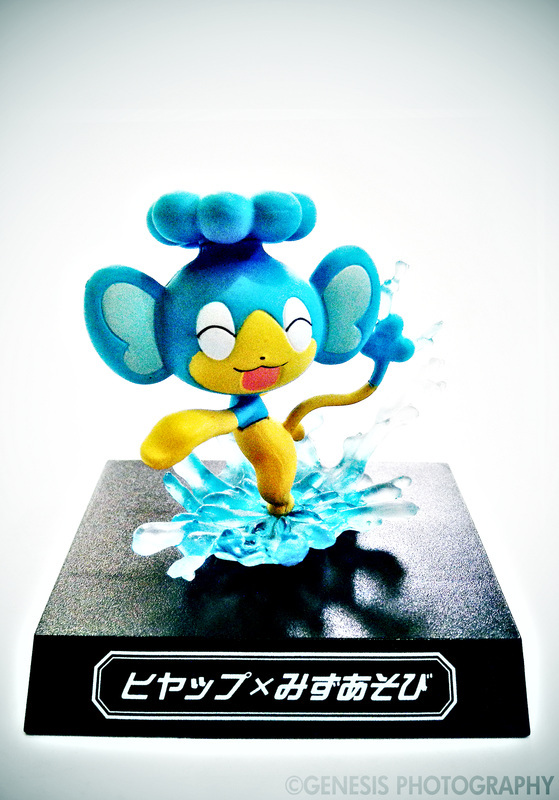 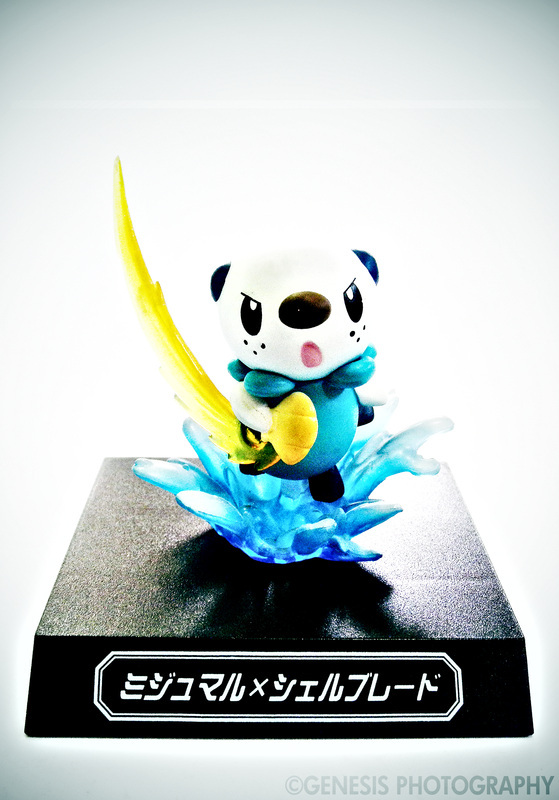 Produced by Banpresto, this line of figures features Pokemon from the Black and White versions using attacks in a very dynamic pose. 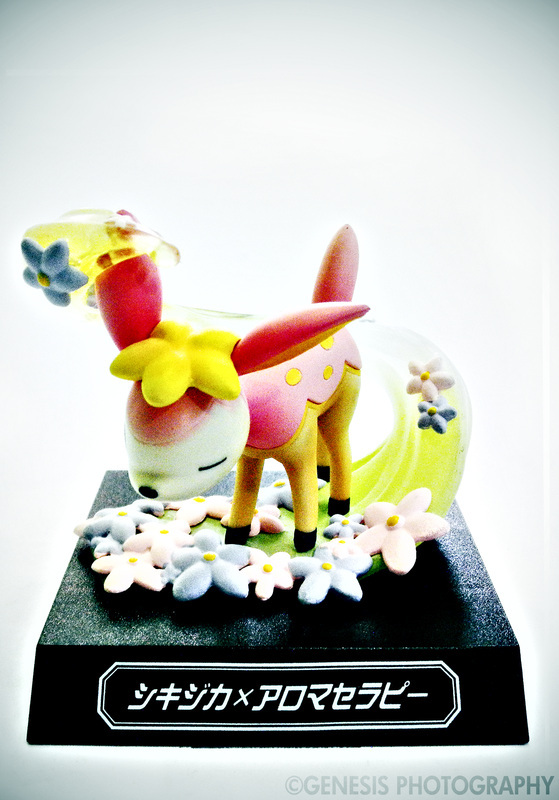 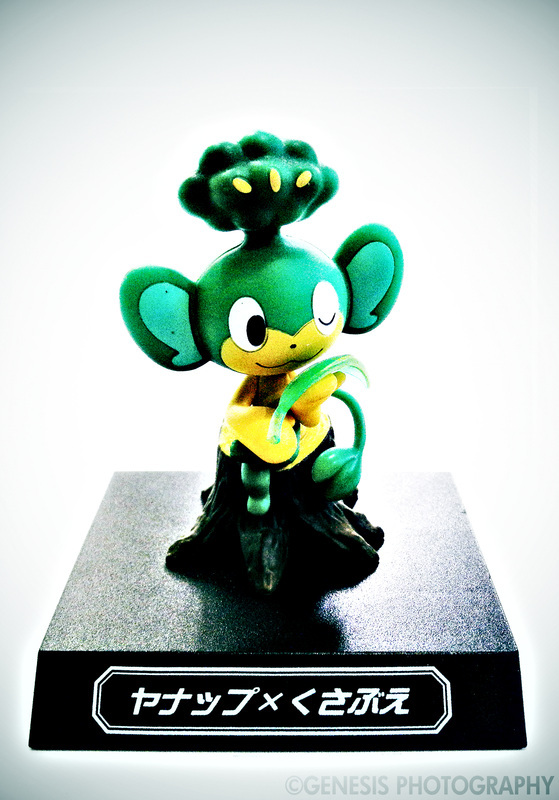 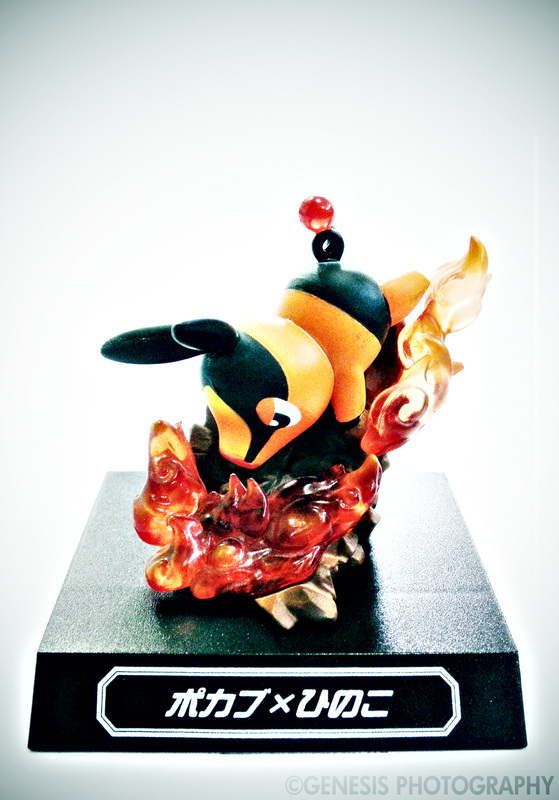 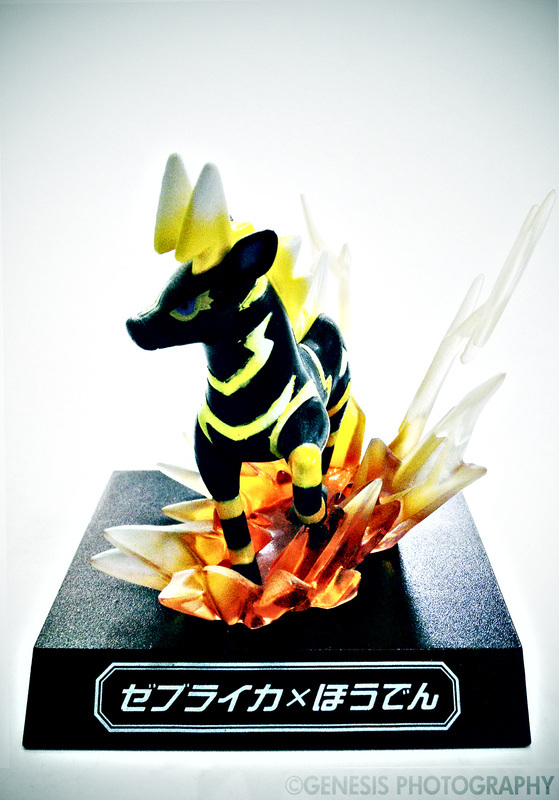 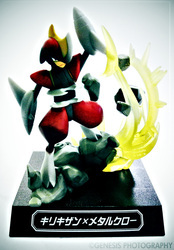 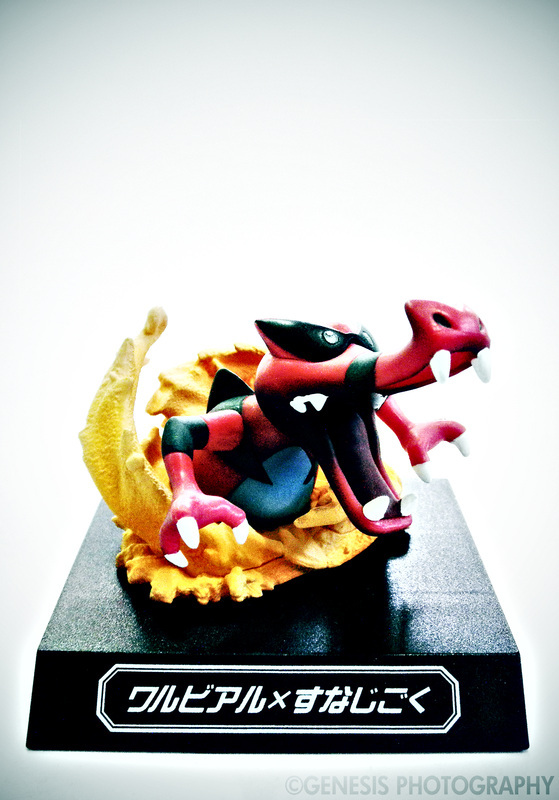 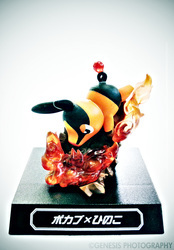 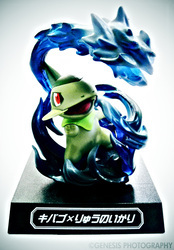 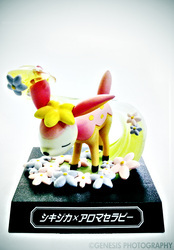 They are 2" to 3" tall and come with black bases that display the names of the Pokemon and the attacks they are using. 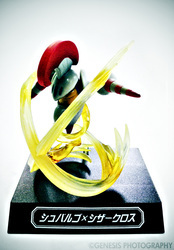 The first volume of these figures was released June 2012. 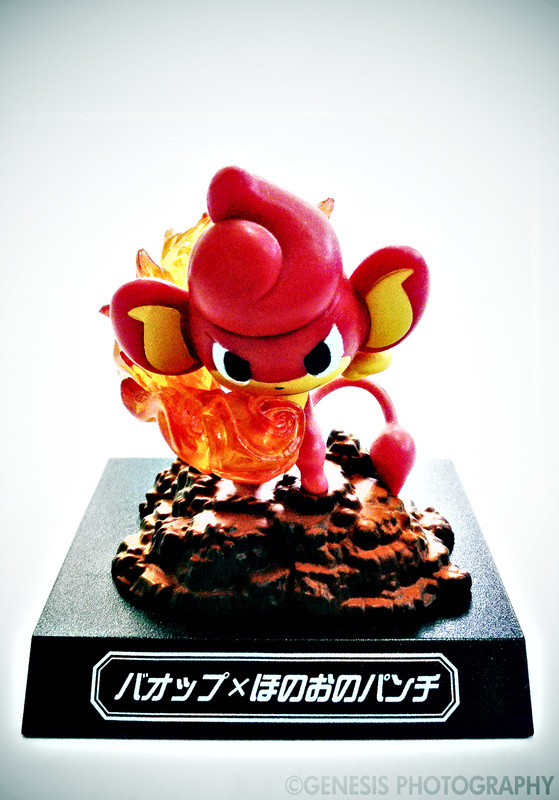 However, unfortunately, it seems that the series is discontinued. There is no word of the supposed 5th volume and it looks like there will never be any. There are 4 volumes of figures released in this series and as of present this site features three of them.